You EVER have those pivotal moments in your LIFE that changed EVERYTHING… yea ME too..
Music heals, excites, renews and brings out some of the BEST memories of your life. More on this in a bit. I was a Corporal in the Corps at this time of my life. I was such a young guy. Did I really have what it took to lead a Platoon one day? Sir, Corporal Hutchinson reporting as ordered. How would you like to be Platoon Sergeant and lead this platoon into battle? ..but Sir I am just a Corporal. 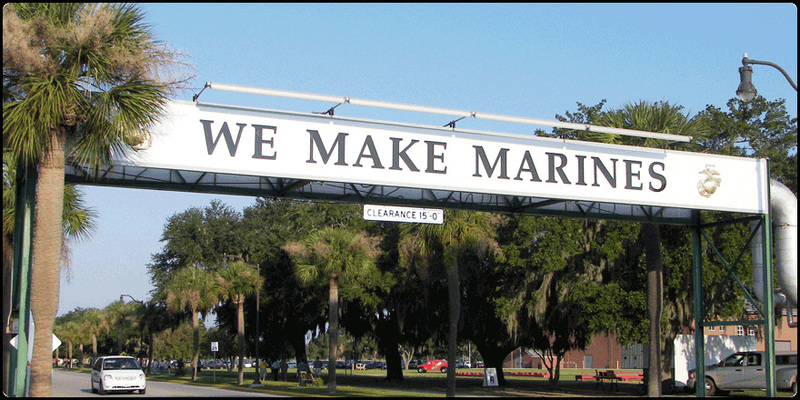 I remember out of boot camp how I was meritoriously promoted to PFC ( Private First Class ) from just a Private just for being #1 at a lot of things we did those 13 weeks down at Parris Island. I also gained rank faster than the average Marine for the many campaigns I was involved in and the chest full of ribbons I wore so PROUD every time we got to wear our Greens or Dress Blues. As I walked around I noticed other people, but there was so MUCH more in me that I really had no idea where or why it was in there.. I had this in the zone attitude and belief that I could NOT die. I KNEW that God had me here for a reason on this mission and nothing else really mattered to me at that time in my life. I would not let my country down by allowing these enemies to infiltrate any part of our soil and there was no way any of my brothers were NOT gonna be able to not come back home. This was instilled in me as if GOD almighty literally infused it into my consciousness and NOTHING would ever be able to eliminate that from my mind. So, fast forward 6 months and we are all back aboard this ship and heading back to my GREAT USA.. There we are now standing in formation as today is a special day. 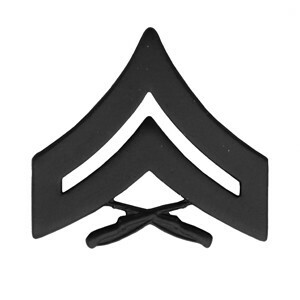 This is the day that one of my Lance Corporals gets promoted to Corporal. Tradition has it that the Officer of the Platoon does the pinning ( removing the old rank from the lapel and replacing it with the new much deserved one ). Well, tradition was broken that day. When it came time for the Lance Corporal to get pinned he requested to the Captain that I Sgt Hutchinson pin him. Now, when you remove the old rank you simply are supposed to replace it with the new rank and put the backings on for the Marine. Well, some of us BADASSES do it the REAL way. You put the new rank through the lapel material and with both hands you SLAM the rank with the 1 inch needle like studs on both sides of the insignia down into the flesh and endure the pain, but the PRIDE far outweighs the pain. That day was a pivotal moment for me. Even though I was so hard on these Marines, each and every one of them thanked me for what I instilled in them over those 6 months with me and how each and every one of them came back home safe. That wasn’t the case for a few that paid the ultimate price in other platoons. So here I am now. Still leading. Still teaching. Still wanting the best for my men and women that are under my guidance. Tonight, I was listening to this video below and had another pivotal moment in my life. I am now going to add an addition to our Platinum Mastermind Group Warriors membership. This addition will be NEW MEANING and PURPOSE to what it is like to be a member under my guidance. I want this for each of you. I will give this to each of you. You get to carry this around with you for the rest of your lives. Making money online really has no meaning once you have paid off all your bills and bought the cars and seen the world, but if we can give it a bigger meaning for each of you, then I know that now each of you will go on to become a true success, instead of possibly just here for the entertainment and knowledge. 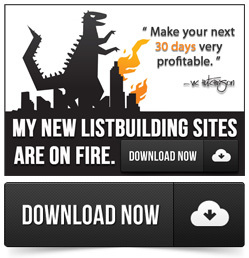 See, most online marketers that try to Make $200 Per Day really don’t take it all that serious. Oh, they are learning a ton, but when the obstacles and the what if’s start infiltrating their mind.. Most bail out quick and move on to something shinier and new to just once again eventually get to see that ugly head of what us successful online marketers know as WORK. We see things through no matter the cost. No matter the pain. No matter the sleepless nights and the begging of God to at least help. What we don’t realize is he has been there all along in your pivotal moment. He never gave up on your goals. You did. Does this disappoint him? I think so and that is one of the reasons that I will go on to endure way much more than the average marketer when it comes to seeing something through. You see, if it made sense to me from the beginning and I believed that I could conquer it, then I do not let the obstacles and inner chatter kill me down the road. This is one of the True Secrets to success. Simply being able to carry the inspiration inside for as long as it takes. Do you have this? Do you want it? If so, come join us right now for $25 in our Platinum Mastermind Group Warriors membership where there is over 100 trainings and motivations that will help you go on to become a success and hopefully give you a pivotal moment in your life as well. God Speed. Please Leave a Comment and tell me about a pivotal moment in your life. Thanks. I was so blessed to have my Father.He was my best friend.My Mother for whatever her reasons hated me and I knew it by the time I was five.I chose to just love the people who loved me and not kill myself trying to make someone feel something that they could not.I ended up raising my little sister who was nine years younger then me and I loved her more like a Mom than a sister.This has made me reach out to those in need whenever I can. Great post and words never spoken so true.